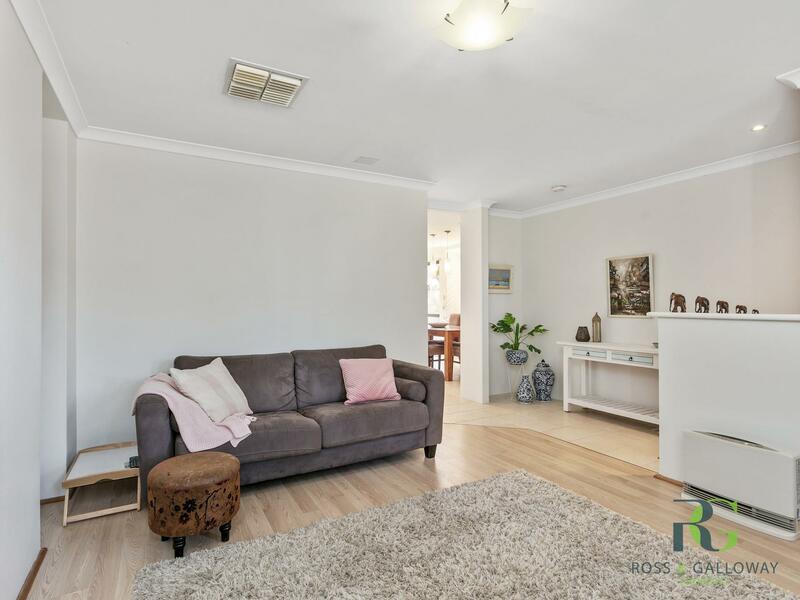 Sitting proudly in a well positioned street in Alfred Cove you will find this lovely single storey 3 bedroom 2 bathroom home. 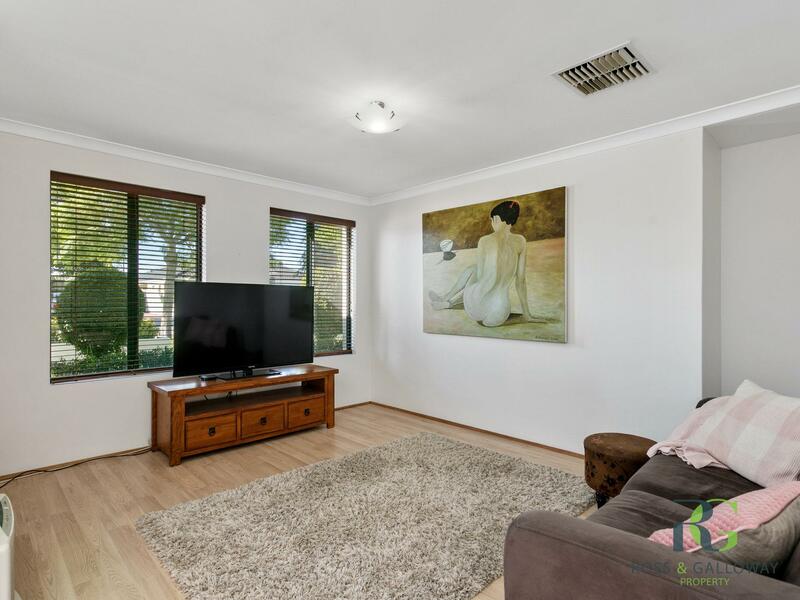 Its location is ideal as it's walking distance to the local shops, primary schools, parks and the Swan River. The new stone bench tops and renovated bathrooms make this home even more attractive. 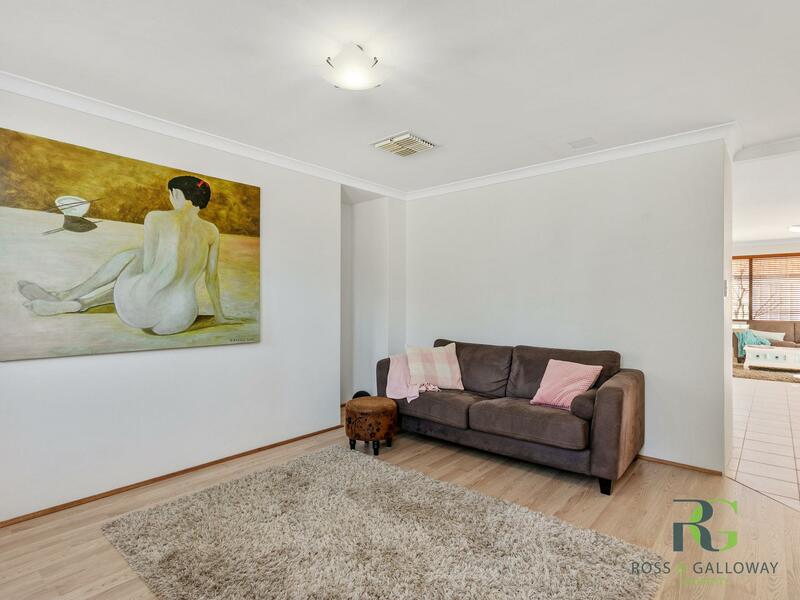 Cleverly designed, the home has a feeling of light and spaciousness as you walk through it. On entering, there is a large living room on your left. Walking through, you find yourself in a spacious open plan kitchen, family and meals area, which spills out onto the outdoor entertaining. The alfresco is covered and is the perfect place for those lazy Sunday lunches.